Math is everywhere. It’s a cliche, but we know that numbers and math don’t go away. If that’s the case, it is important that your child understands the importance of numbers and, hopefully, enjoys using them. 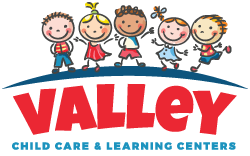 Valley Learning Centers has some tips to help encourage your preschooler to embrace all the numbers around them. We’re not assuming you love math. You may downright hate it, but your kids don’t need to know that. Numbers are the foundation for a great deal of education and knowledge topics, which makes them so important. So, even if you and math didn’t have the best relationship in the past, do what you can to at least be able to sit at the same table together. You are your child’s first and foremost role model. If they see you counting out money you have just withdrawn from the bank or completing a spreadsheet for work, they will realize the need to have the same understanding. At the grocery store, ask them to add up the prices for a couple of items so you know how much they cost. The trust, plus the application in a normal situation, will allow your child to become more and more confident that math is a useful skill to grasp. Math can, without a doubt, be difficult for our younger generation. It’s a foreign concept that isn’t taught from birth like language, which makes it more of an obstacle to understand. However, challenges encourage children to persevere, which instills another positive quality. If your child is struggling, walk them through their math problem with encouragement to overcome the issue. Doing so will give them a sense of accomplishment and allow them to continue feeling comfortable tackling new math problems they may come across. It’s hard to go wrong with a good computer or board game to really fire the math muscles. Games like Number Munchers on the computer help your child learn to do simple math quickly and efficiently, while also making sure they don’t get eaten by purple goblins! 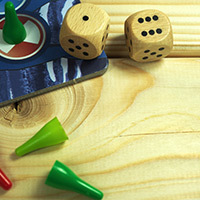 Classic board games like Chutes and Ladders or Sorry! can also help your child when it comes to counting moving spaces, but also incorporates math seamlessly so they don’t even realize they are using it! 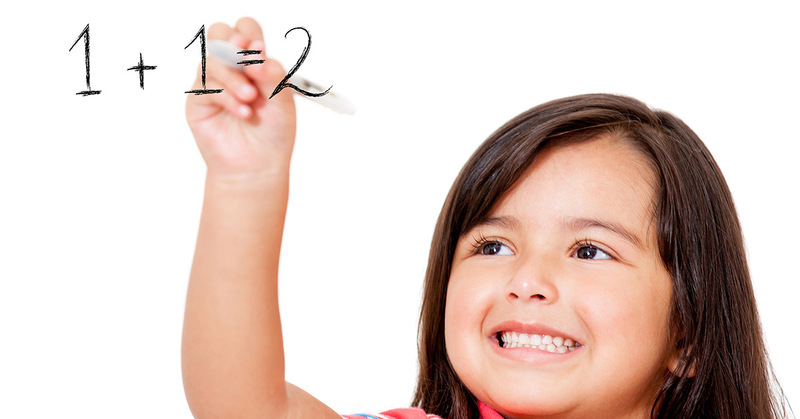 Math is only one of the topics a child should begin to understand as they enter preschool. Valley Learning Centers is proud to encourage math proficiency and countless other skills as they start their academic journey in the Phoenix area. Give us a call today to find out about our curriculum and state of the art child care centers!